Arc welding is a technique that allowed architects like Pierre Koenig to create Case Study House #21 known as the Bailey House. This type of welding uses a welding power supply to create an electric arc between an electrode and the base material to melt the metals at the welding point. They can use either direct (DC) or alternating (AC) current, and consumable or non-consumable electrodes. The welding region is usually protected by some type of shielding gas, vapor, or slag. 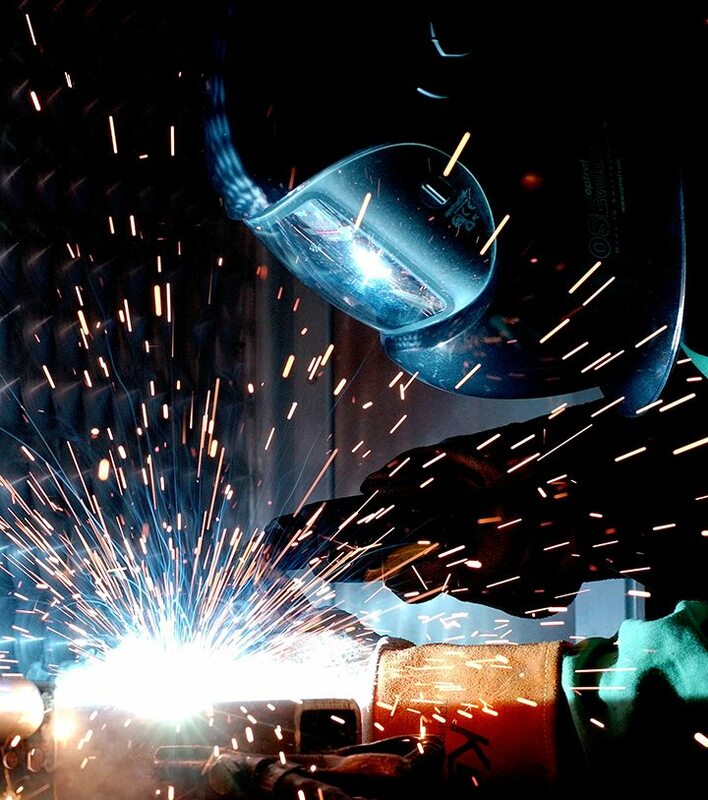 Arc welding processes may be manual, semi-automatic, or fully automated. Read more about the Bailey House recently listed for sale in the Hollywood Hills.